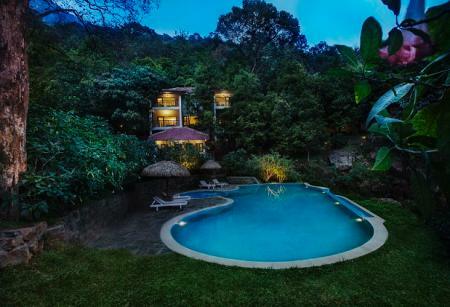 A weekend getaway doesn't necessarily mean driving down to a nearbylocation. 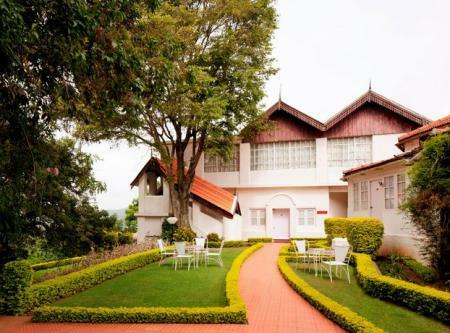 Checking in to a hotel in Sri Lanka or Rajasthan could take less time than driving, even to Yercaud! 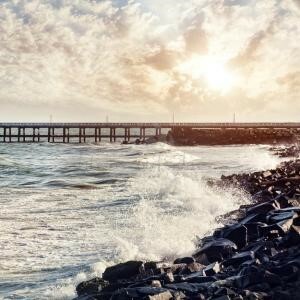 Save some time on these destinations you can fly to from Bangalore, and make the most of your precious weekend. 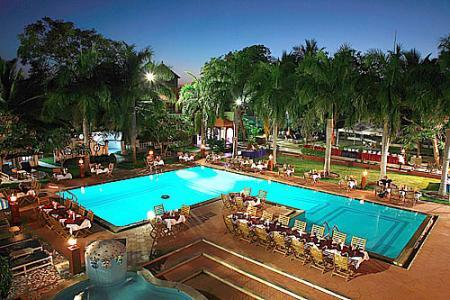 Experience a new destination this holiday season, be it Maldives, Bombay, Delhi or Bangkok. 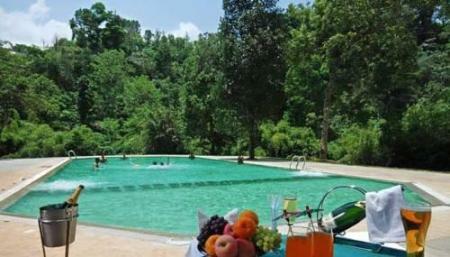 Visit the Sim's Park fruit show every summer. 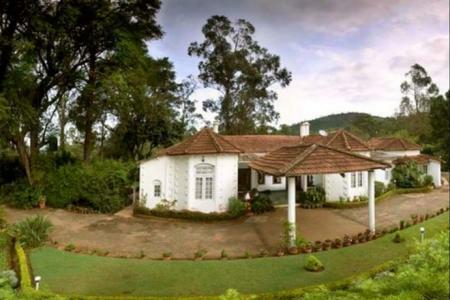 Two hours from Coimbatore, Wallwood, earlier known as Blair Athol, in the heart of upper Coonoor, was built over 100 years ago by a Scottish Major General. 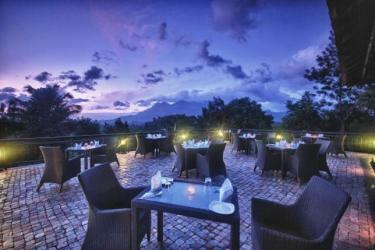 Unwind at the 4-star Taj Gateway Hotel amidst the scenic Nilgiris. 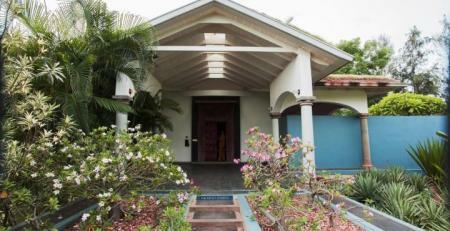 It brings to you a perfect blend of colonial architecture and modern amenities, including a spa. 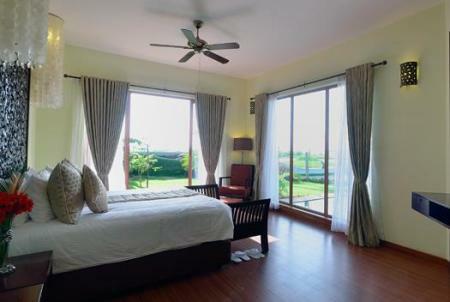 Be it a family holiday with children or a romantic getaway with a loved one, this cozy homestay has spacious, neat rooms to offer where you can unwind amidst the nature. 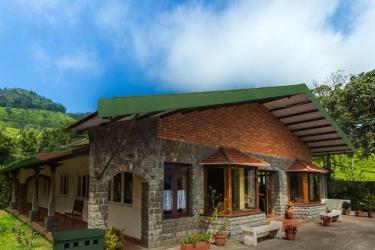 Acres Wild is a family-run organic cheese making farm and farm stay in Coonoor where you will experience an eco-friendly, holistic and self-sustaining life style as you watch them grow their own food organically and share this experience with visitors to the farm stay..
A haven for seclusion, peace and tranquility, tea nest is just the place to enjoy a soothing holiday amongst lush tea gardens. 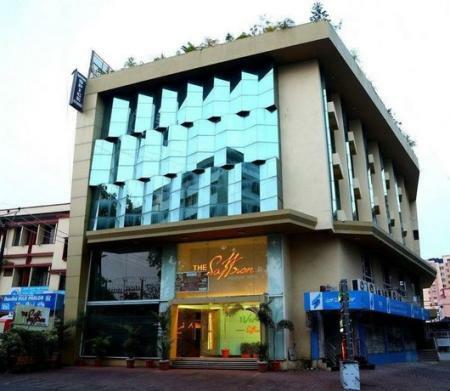 Get pampered in panache while you find yourself falling in love with tea. 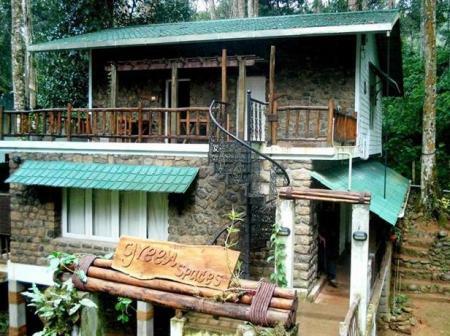 Ideally located on a hillock in Kalpetta, the district headquarters of Wayanad, Green Gates is an exquisite hotel with all comforts befitting a luxury resort. 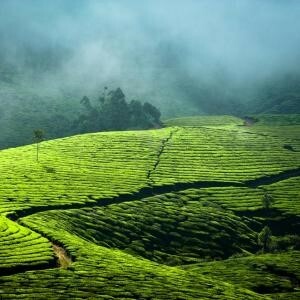 Its vast expanse of greenery, spice scented breeze, mist capped hills, salubrious climate and the hypnotizing beauty dazzles all visitors. 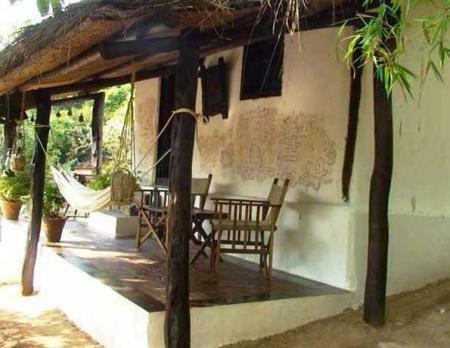 Elephant Rock is a boutique HIDE-AWAY in the lap of Nature. 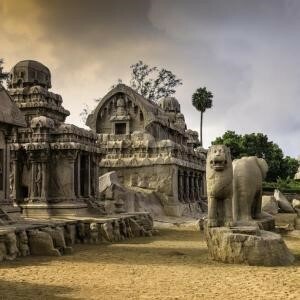 Located on a hillock, it enjoys a 360 degree view of the surrounding hills and valleys covered with evergreen tropical rain forests in different hues of green. 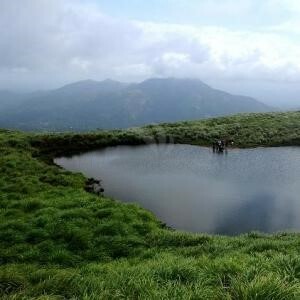 In close vicinity of Chembra peak, it offers an excellent opportunity to appreciate the pristine natural beauty in God's Own Country. 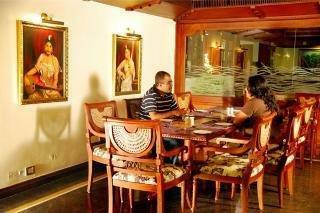 Experience Tamil hospitality amidst French baroque decor, a blend in line with what the city of Pondicherry offers. 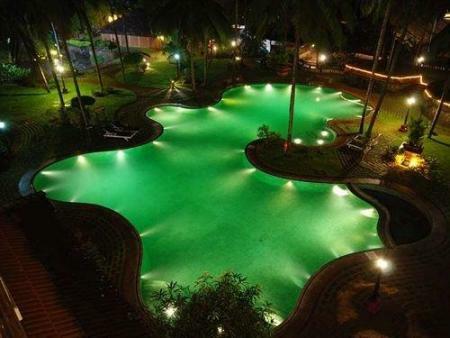 A one of a kind experience. 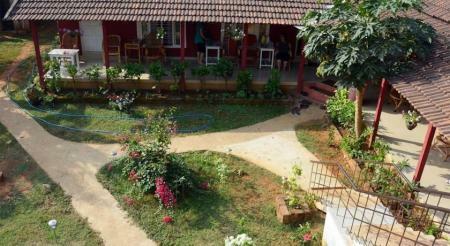 Maison Perumal is a cameo experience. A celebration in miniature, of a way of life that few even know exists. 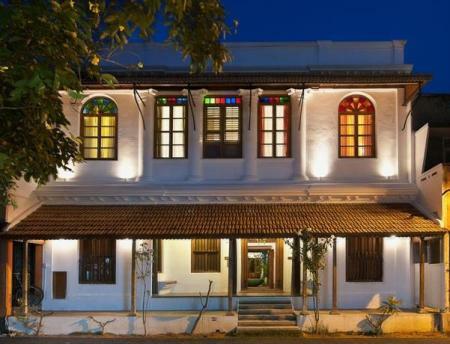 Tucked away in Puducherry's seldom explored Tamil quarter, it's your window to a time when two worlds met...and melted gracefully into one another. 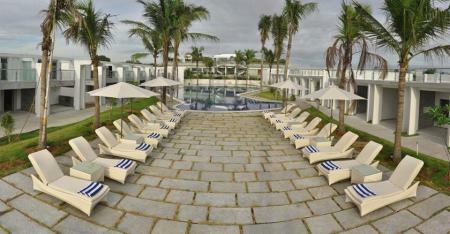 Temple Bay is a beach resort intelligently designed to offer the best of comfort and leisure. Beach facing and far from the hustle of the city, this resort blends the unique atmosphere of the beach with modern and luxurious architecture. 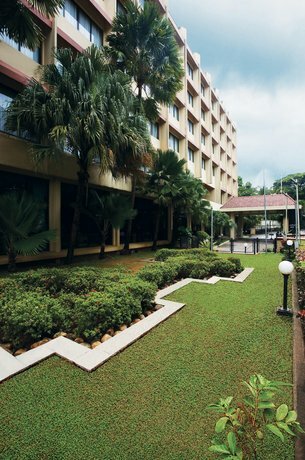 Built for comfort and style, the hotel gives you hundreds of reasons to extend your stay. 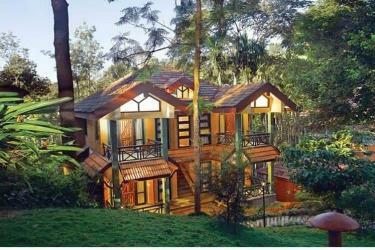 A perfect getaway from the busy city, this beautiful property redefines elegance, luxury and indulgence. 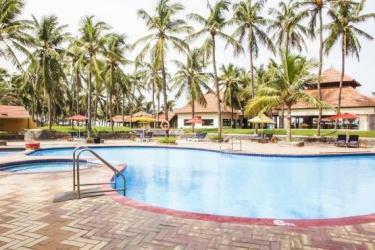 Located at an elevation, Chariot Beach Resort offers an unmatched panoramic view of the spectacular beach and bay front,an ideal setting to relax and rejuvenate. 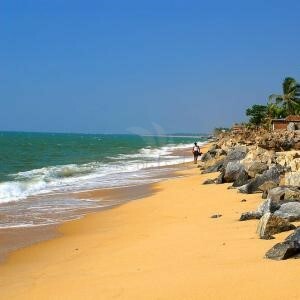 At MGM Beach Resorts, be surrounded by golden sands that run like a luminous ribbon. 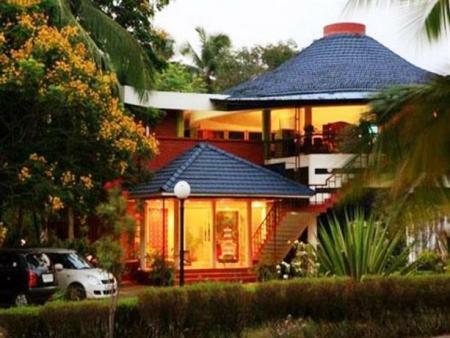 Spread across 30 acres of lush lands, decorated with tall coconut trees and colourful flowering shrubs, the resort has 88 charming cottages, rooms and suites. 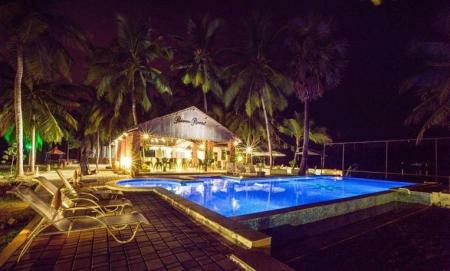 A haven of sun, surf and sand, Ideal beach Resort is the ideal place to chill out and indulge. 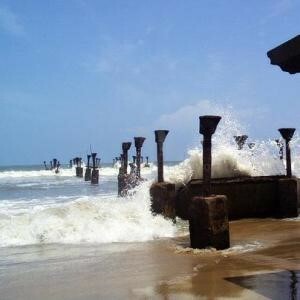 It is a luxurious refuge in the lap of the waves. 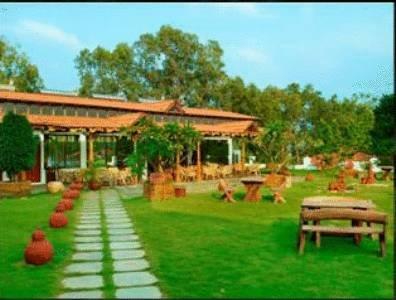 Indeco is a charming hotel built in the historic surroundings of Mahabalipuram, adjacent to the shore temple. 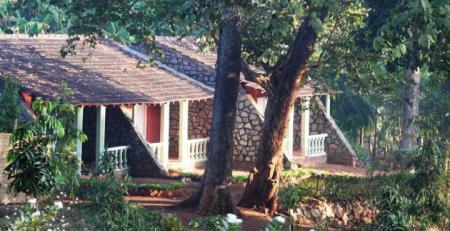 The hotel is set amidst lush greenery, shimmering with positive energy and warmth. 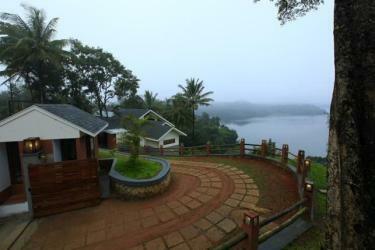 Ragamaya Resort and Spa has a pleasing environment which is a perfect place for leisure tourists. 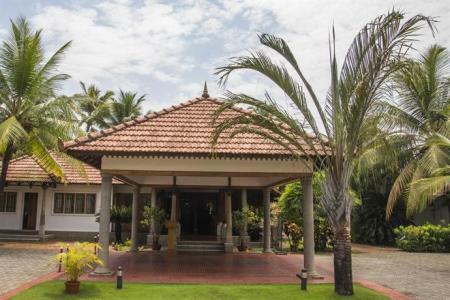 A 5 star property property which offers standard accommodation with a variety of amenities such as doctor on call, Ayurveda center and much more. 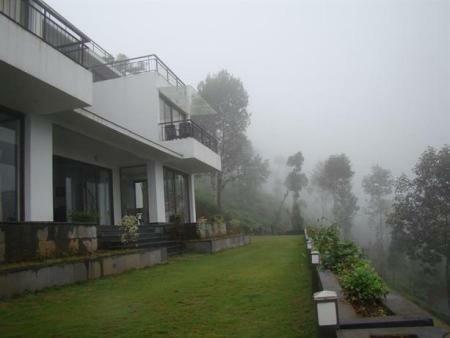 Sitting high amidst the clouds, 20kms off Munnar is this beautiful retreat, where renewal and rejuvenation come naturally. 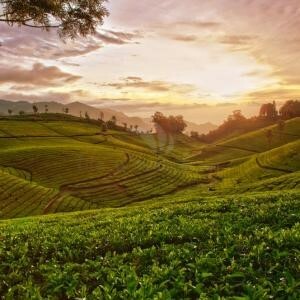 Sizzling barbecues, warm campfires, little explored trails and undulating tea slopes will ensure you return back with a lifetime of beautiful memories. 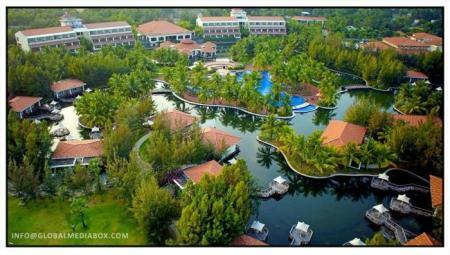 Beautiful resort with a gorgeous view and great hospitality. 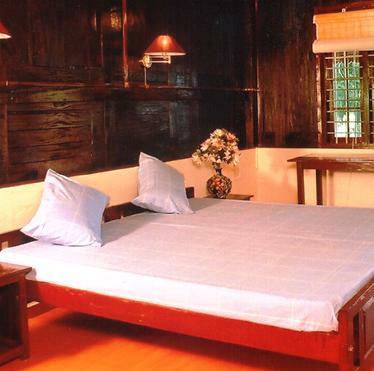 If you looking at a cozy plantation experience, this is a good choice! 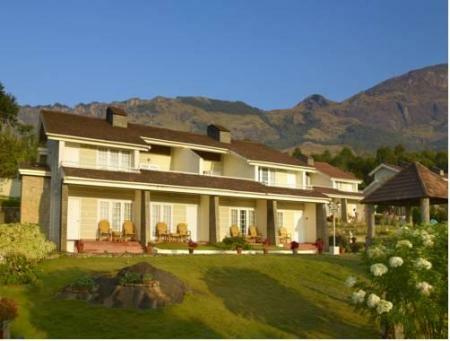 Perched on the majestic mountains of Munnar the Blackberry Hills Retreat & Spa offers you the mystic experience which only Mother Nature can provide. 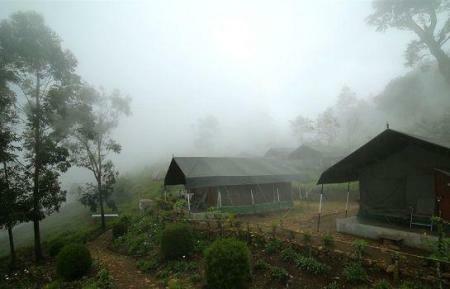 Wake up to watch the mist and sunbeams weave magical patterns, take a morning walk along the hilly pathways drenched in the aroma of wild flowers under the shades of cinnamon trees, feel the silence of the rocks which are as ancient as the earth, and watch the sleepy dales and distant villages down below. 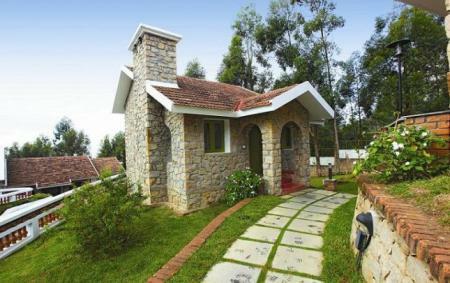 The Nature Zone Resort in Munnar is a beautiful property located in the lap of nature, 20 minutes drive through tea plantations to reach from Munnar town. 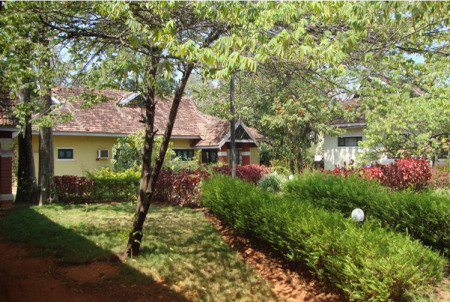 About half a km from Lock Heart Gap, Nature Zone Resorts offers an in-house restaurant, travel desk and organizes outdoor activities. 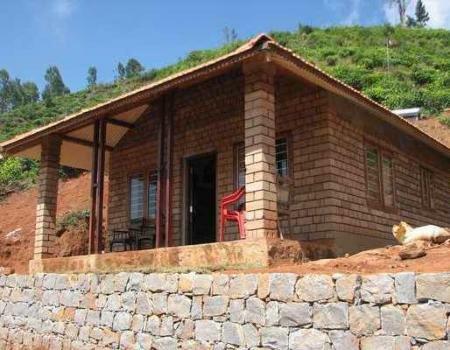 Set amidst the tea valleys in Munnar is a beautiful and unique cottage constructed with eco friendly materials without disturbing the natural terrain. 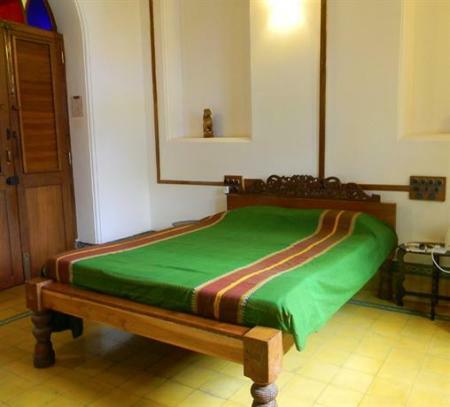 The earthy colored rooms, with well-crafted wooden floors and ceilings and the excellent home cooked food makes this place a hot favorite with the discerning traveler. 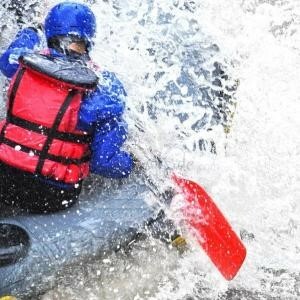 White water rafting, Rappelling, Adventure trekking and more! 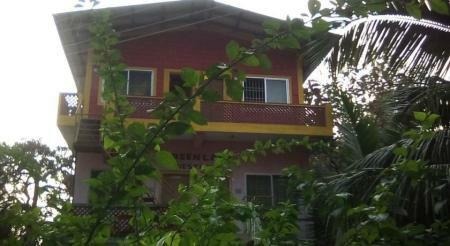 Samosas and Kachoris are popular here. 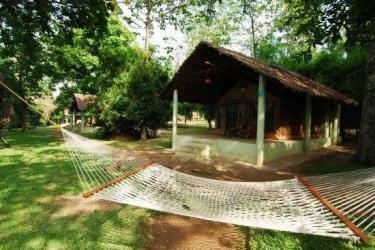 A well-connected locale, the Kali Adventure Camp at Dandeli is an adventurer's paradise. 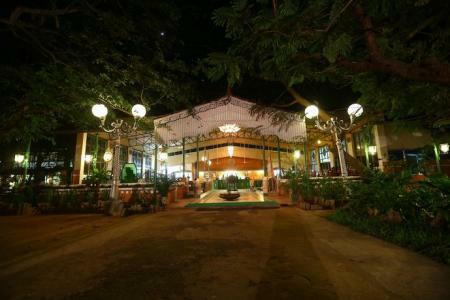 Stay with us for a while; who knows, you may never want to go back again! 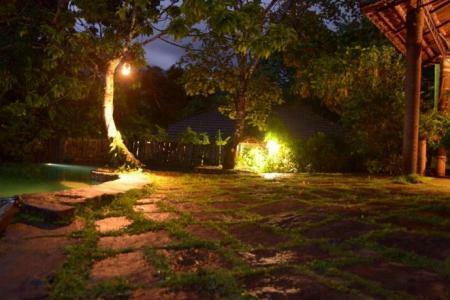 Old magazine house is a unique and rugged adventure camp, surrounded by the thick jungle, where tourists and travelers alike can feel truly one with Nature. Not a sound except the chorus of the jungle. 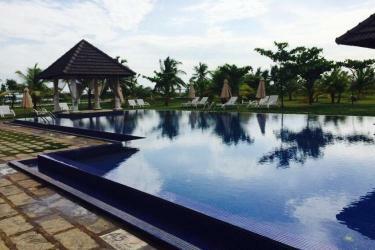 Here you can totally unwind and rediscover your true self. 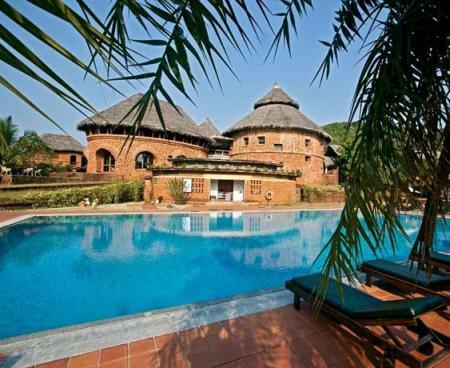 Located on the scenic banks of the magnificient River Kali, a short drive from Dandeli Wildlife sanctuary, lies Bison River Resort. 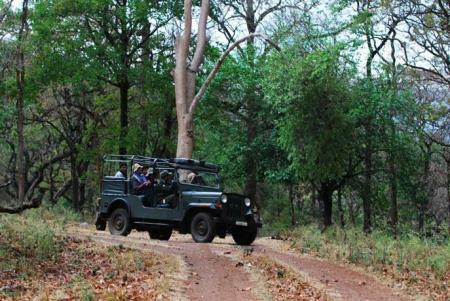 It offers a wide variety of thrilling adventure and wildlife activities. 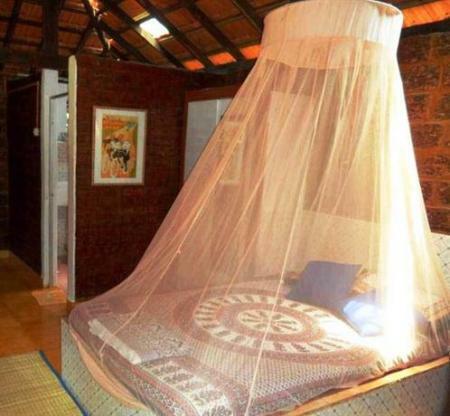 Take a coracle Raft ride and professionally managed white water rafting on the mysterious River Kali as you spot wonderful variety of birdlife. 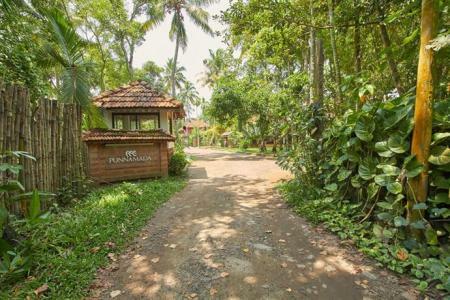 Nestled on the serene banks of Vembanad lake, Punnamada Serena Spa Resort is a world of heritage and luxury which gives you total relaxation of mind, body and soul. 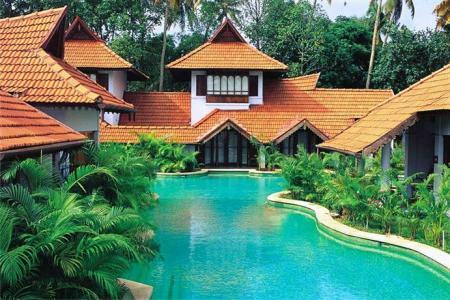 Lake Palace Resort is a luxury Resort Situated on the serene banks of the Vembanadu Lake in Alleppey at close proximity to the world renowned Nehru Trophy Boat Race, Lake Palace is a resort with difference. 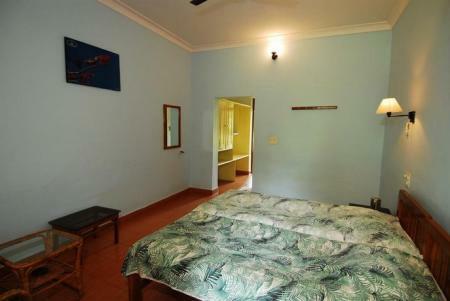 Set within 800 metres from Punnamada Lake, Cosy Houseboats is within 5kms of the famous Alappuzha Beach. 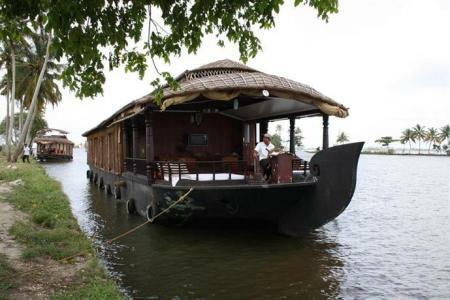 Guests can enjoy breathtaking views of Kerala backwaters from the private sit-outs of the houseboats. 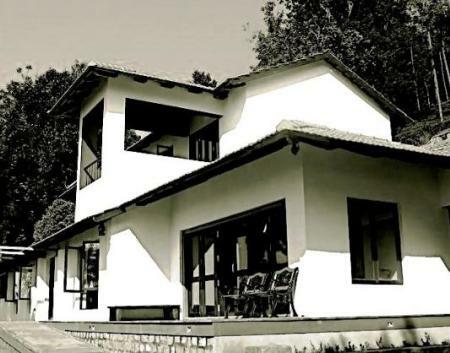 Featuring traditionally crafted wooden furniture, local nature paintings and ethnic handicrafts to the modern gadgets, the resort harmoniously blends ancient heritage and modern comforts. 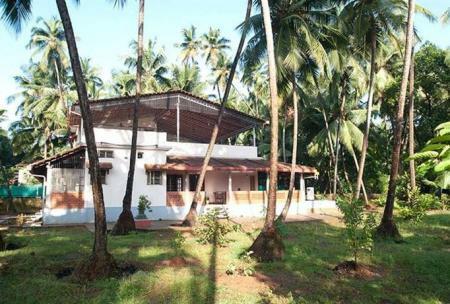 Situated on the banks of the holy river Pamba, Pamba Heritage Vila is the restored ansectral home of the famous Kanjooparambil family. 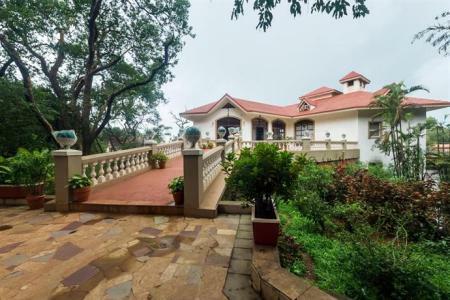 It is beautiful, spacious and a well ventilated comfortable home stay furnished with all amenities, that makes it a perfect blend of old world charm and modern luxury. 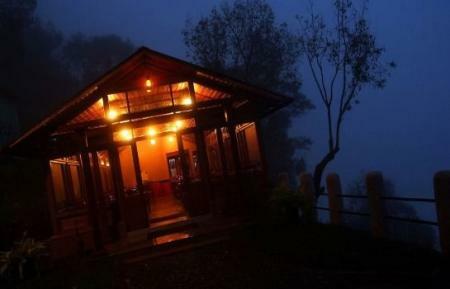 The true meeting point of the east and west in ideal harmony. 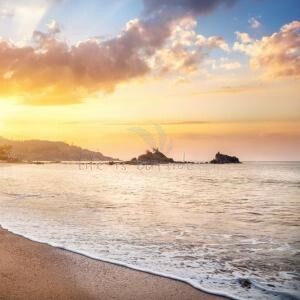 That is what Om Beach Resort is all about the virgin beauty of nature in her pristine purity to be enjoyed in the sophisticated comfort of western lifestyle. 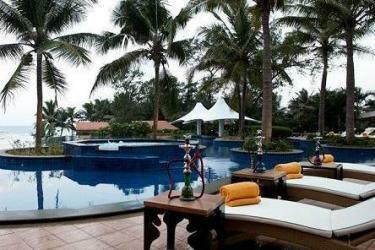 That's Om Beach Resort in Gokarna in Karanataka, famous for most of its exquisite monuments that india can boast of.